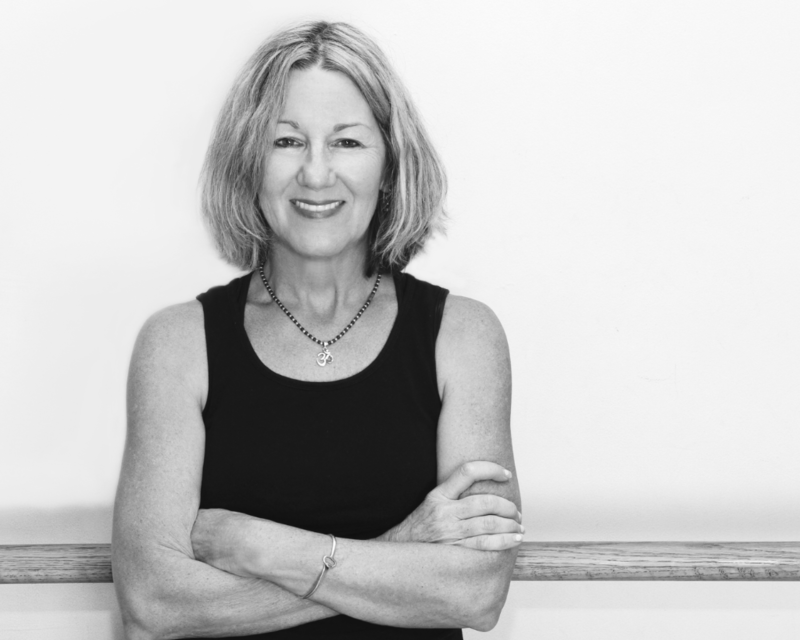 We have been offering classes in yoga, dance and movement arts in the Central West End neighborhood of St. Louis since 1986. 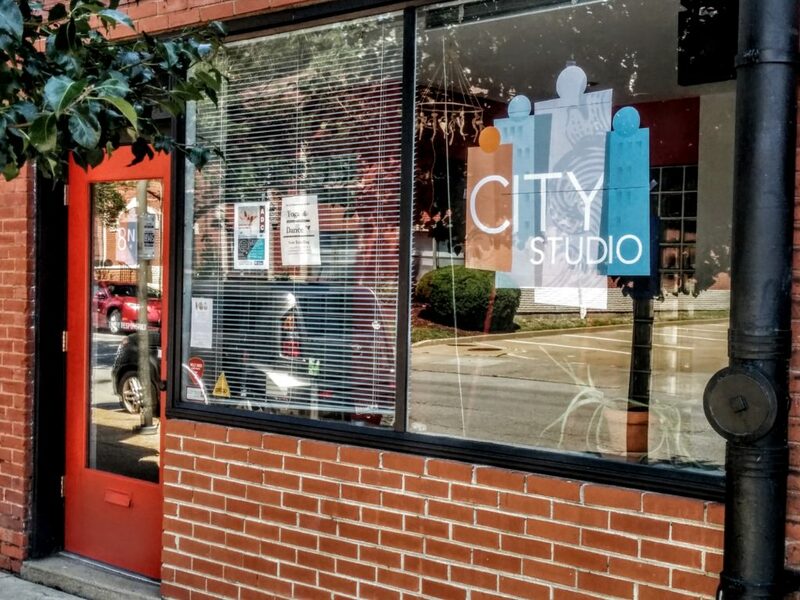 If you're an instructor, you can rent space from us and teach classes in our studio. If you're a student you can take classes from one of our qualified instructors. Either way, we're glad you found us and invite you to join our growing, vibrant community.